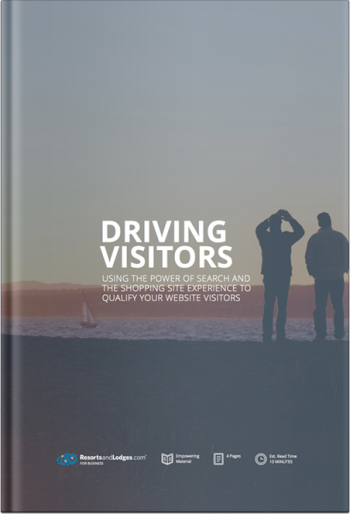 Driving visitors to your website with the power of search. Guiding travelers through the buyer’s journey lands them on your website and generates qualified leads. Website visits are essential for creating leads, but how will you get travelers to your website? Over 85% of them start the process to purchase a product or service at a search engine. But, which search engines should you spend the majority of your time and money with to drive visitors to the top of your funnel? Where are travelers beginning their search for a vacation? Download Driving Visitors today and start generating more qualified leads. Learn how to nurture and convert those leads by downloading The Funnel & The Path.